I've got to take trip downtown this afteroon, so I'll keep this one brief. 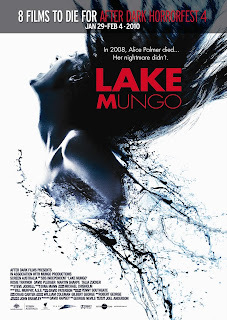 It looks like Mick Garris has a new project on the horizon. Coming this February on FEARnet, is a new show called Post Mortem, where Garris will interview various members of the horror community. See below for the promo. I recently saw this funny little skit on Atom.com. In Sketch Of The Dead, two friends (Paul F. Tompkins & Rich Sommer) holed up in a cabin during a zombie outbreak comtemplate a Plan B. Check it out below. Here below are a couple of new final posters for two titles from After Dark's Horrorfest lineup hitting screens in the US later this month. 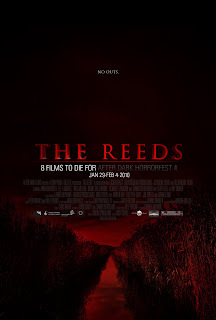 I'm really looking forward to The Reeds.